We love recklessly, dream ambitiously, fight relentlessly, and believe when nobody else will. And luckily, we're not alone. To celebrate these foolhardy values, we got together with some of our favorite musicians to create a wine and album dedicated to everybody out there tryna live. Inspired by youthful optimism and destinationless road trips, we wanted to capture an angst for adventure. 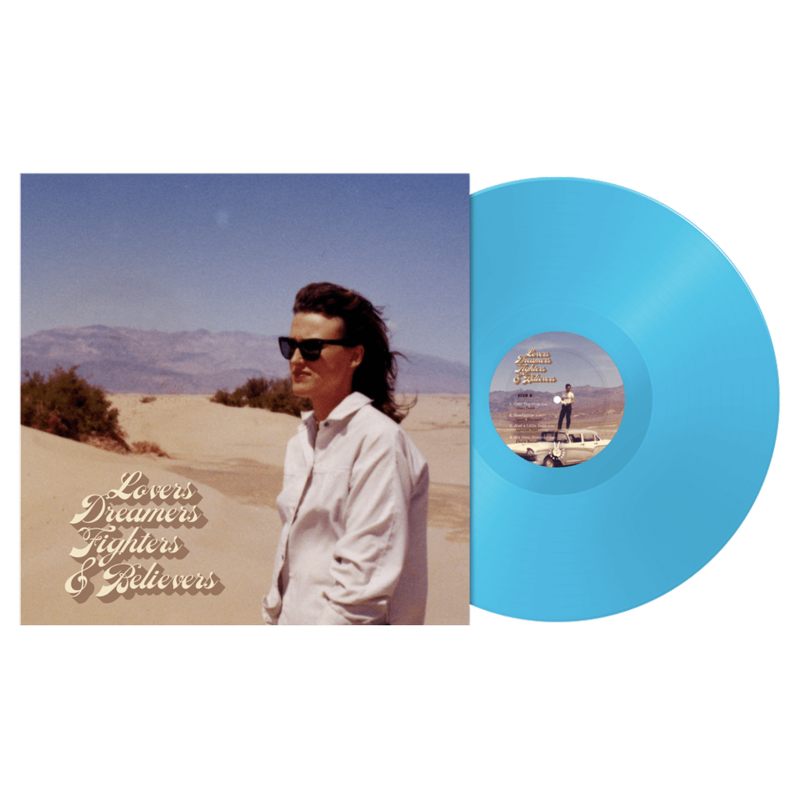 The record is a limited edition 180 gram 12" pressing and comes in custom sky blue vinyl. Inside, we also include a digital download card for you to listen to wherever your adventures take you. By buying and listening to this album, you'll also be helping others. As a part of our Tank Cares initiative for 2019, all profits from this record will go towards the California Fire Foundation, helping victims of the recent California wildfires.